Start taking classes at AIR Aerial Fitness and other studios! AIR is a suspension training fitness program that builds long, lean muscle in record-breaking time. Simply put, AIR® is one of the best core workouts in the world. Their aerial fitness training program fuses elements of conditioning, Pilates, ballet and HIIT on aerial hammocks. AIR Aerial Fitness classes are open to all levels. Please wear yoga-like activewear and no socks. 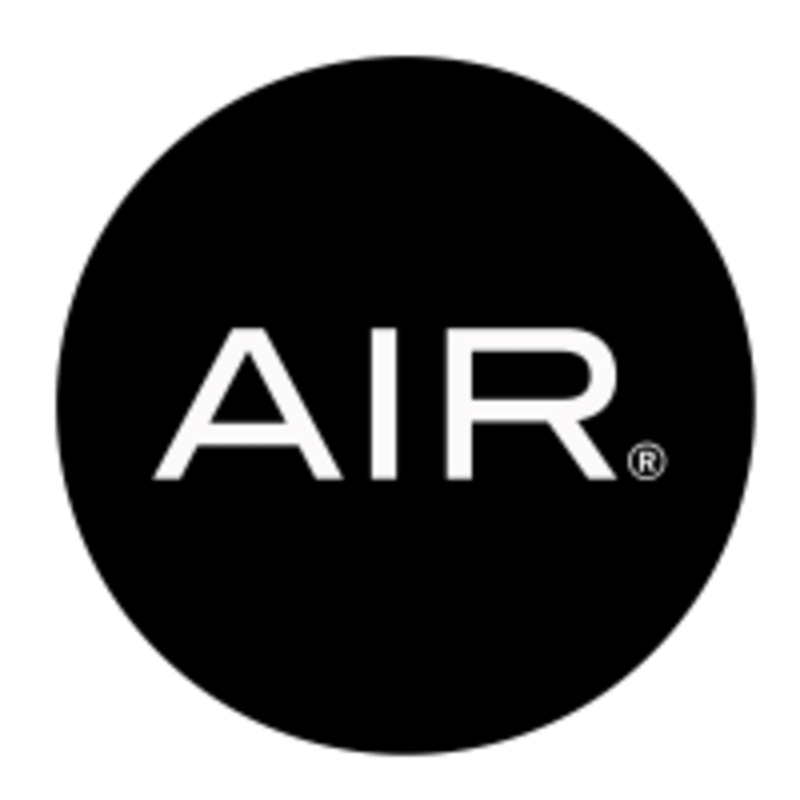 AIR Aerial Fitness - Winnetka is located at 549 Lincoln Ave in Winnetka, Illinois. Intense workout but so fun! Ronnie was an amazing instructor. She was encouraging and made me feel comfortable. This class was lead and instructed well I just don’t think “aerial” fitness is for me. i think it’s an acquired taste. Another awesome experience with a different technique . Ronnie rocks!! If I have another opportunity, I will be taking this class again and bringing more friends!???? Ronnie made my first experience with this class an amazing one! I would definitely recommend this class to others and sign up again myself. Thanks, Ronnie, for your professionalism and upbeat personality! ronnie was AMAZING! we were beginners and she didnt mame us feel that we were too slow to catch on. it was a good pace and great workout. wonderful experience!!! Ronnie was great!